Those open pores on your skin, if you look closely can make your face look more mature and dull! 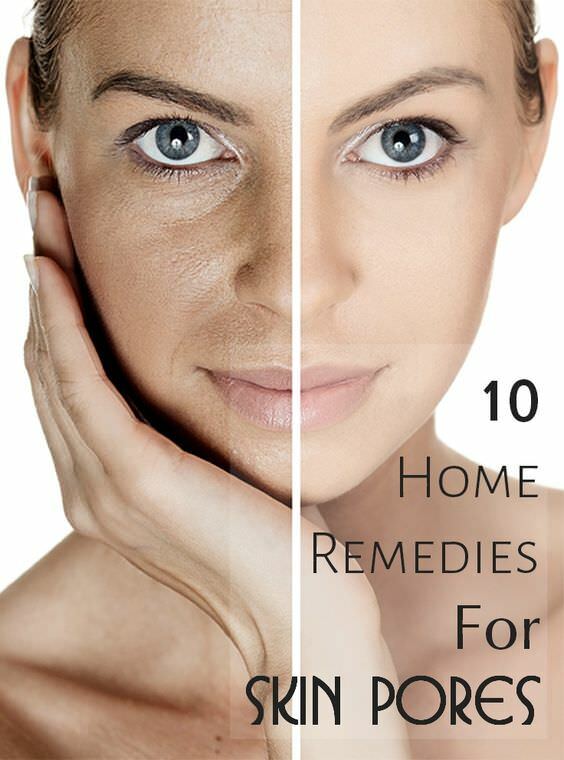 Learn about these 20 Home remedies to get rid of them permanently. Skin pores are like small pits on the face that appear like an orange peel—not an attractive image! These pores cause the face to look dull and aged. People with oily skin are prone to this problem, thanks to excessive sebum production. The pores can also lead to complications like blackheads and acne, which mar the way you look. Factors like stress, genetics, and unhealthy skin care also give rise to open pores. The skin loses its elasticity as you age, making the condition worse. There are many ways to minimize the occurrence of skin pores. The market is full of products that claim to offer relief. But, why spend so much when the solution is NATURAL and can be found in your kitchen shelves? 1. Apply some aloe vera gel on the pores and massage for a few minutes. Preferably, use fresh aloe vera gel for this. 2. Let the aloe gel sit on your skin for 10 minutes. Then, rinse with cool water. Applying aloe vera gel every day will soon shrink your pores. 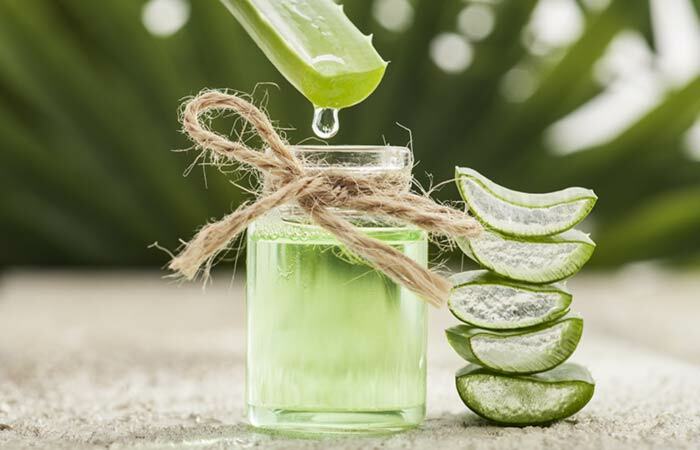 Moisturizing the face with aloe vera helps to shrink large pores. The gel cleanses and nourishes the skin and removes oil and dirt from the clogged pores.